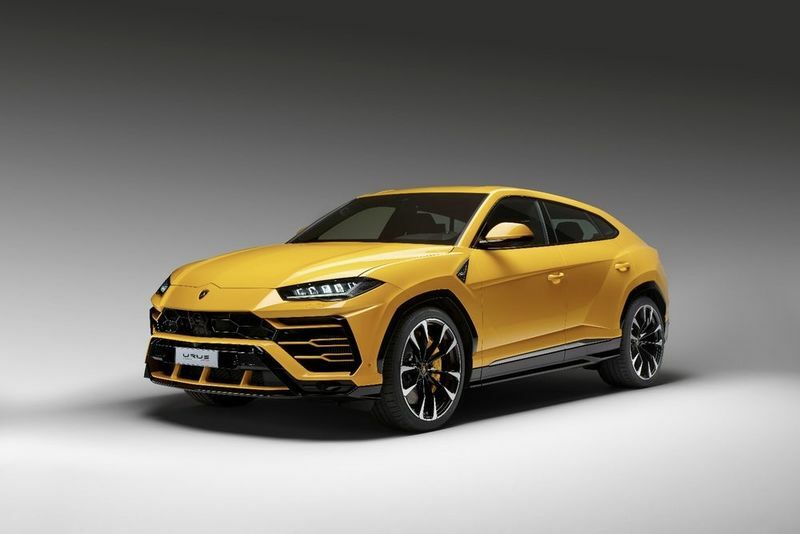 The latest team member to the luxury SUV list that is Lamborghini's Urus is a super sports car that can be enjoyed by both drivers and passengers. The concept was styled by the predecessor, but Mitja Borkert – previously Porsche's exterior design director – had the opportunity to make the Urus his own. For starters, the design is bulkier than the concept, especially the front. The 2019 Urus has a massive front grille, which makes sense because this is the first front-engined Lamborghini since its SUV predecessor, the LM002. The 4.0-litre bi-turbo V8 needs to breathe somehow and the front headlights are similar but still different. There is definitely some Centenario Y signature influence there, notice the overall body sculpting, notably the aggressive rear wheel arch. The production version is slightly more pronounced, perhaps because of the beefy side sills. When Lamborghini first showcased its ambitions to build a new SUV with the Urus car back in 2012, a fair number of people thought it would never make it to the streets. After all, Lamborghini is a company that is more associated with speed and performance than family practicality and boot space. But if the last few years have taught us anything, it is that SUVs are definitely what people want to buy and so, seven years later the Urus gets launched to the public.